COLOMBO: Sri Lankan police have questioned a former president as part of an investigation into the abduction of a journalist during the country’s civil war 10 years ago. Former strongman Mahinda Rajapaksa was questioned at his home on Friday about journalist Keith Noyahr, who was abducted as he was going home from work in 2008. He was released after several hours of torture. Noyahr was an associate editor of The Nation newspaper and wrote critical stories about the civil war. 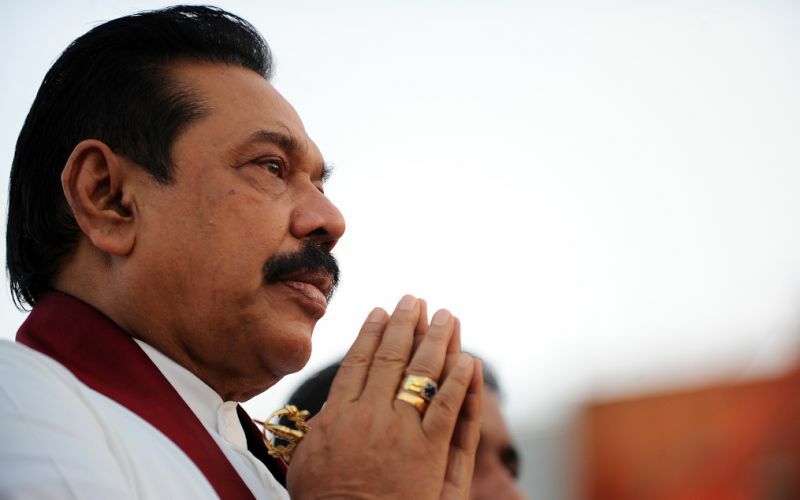 Rajapaksa told reporters that police asked him about a statement made by one of his former ministers that Noyahr was released after the minister sought Rajapaksa’s intervention. Rajapaksa’s government is accused of using paramilitary groups to abduct, assault and kill scores of journalists during his 2005-2015 rule.